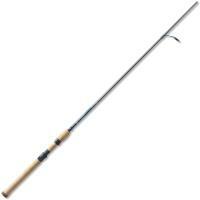 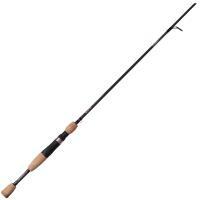 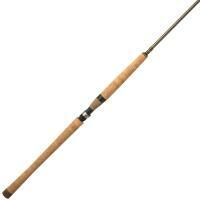 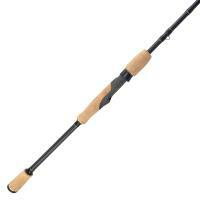 The Quantum QX36 Spinning Rod is built with a strong and sensitive lightweight IM7 high-modulus graphite blank. 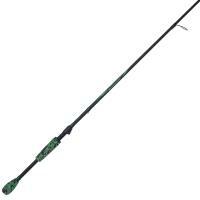 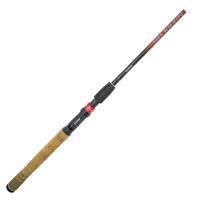 This rod also features an ergonomic Quantum QX reel seat with stainless steel hoods and Quantum DynaFlow guides with hardened inserts. 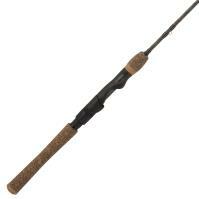 The Quantum QX36 is finished with split-grip cork handles to help keep the rod lightweight. 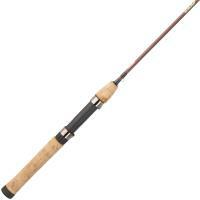 This model weighs 3.8 ounces. 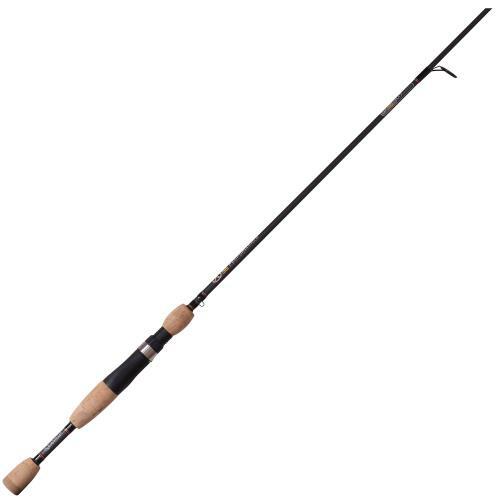 This model weighs 3.8 oz.